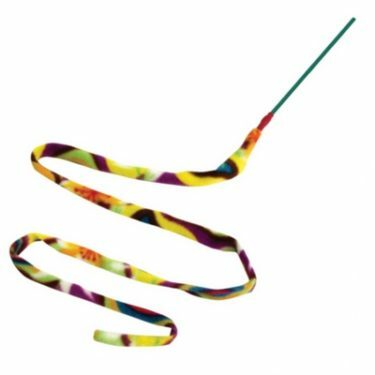 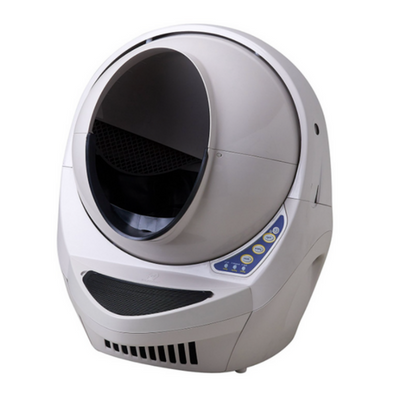 The Purina Tidy Cats BREEZE Litter System is a top pick for cat owners who are sick of litter getting tracked all around the house. 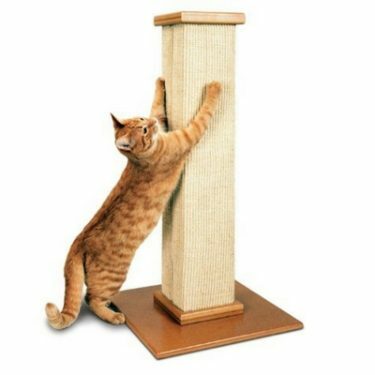 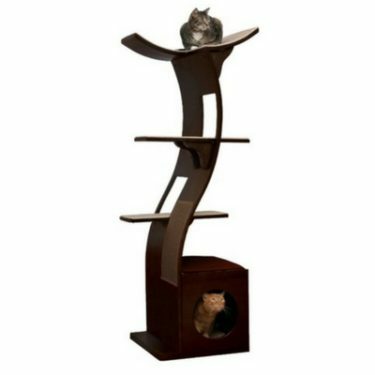 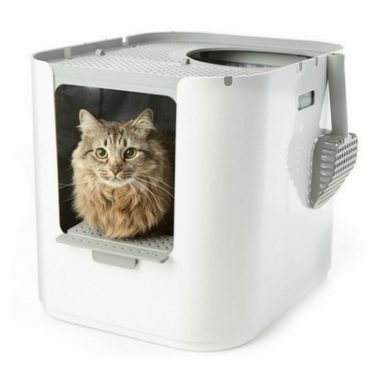 If your cat is willing to make the switch, and you’re willing to pay a little extra for maintenance costs, the Purina Tidy Cats BREEZE Litter System could be the perfect solution for you. 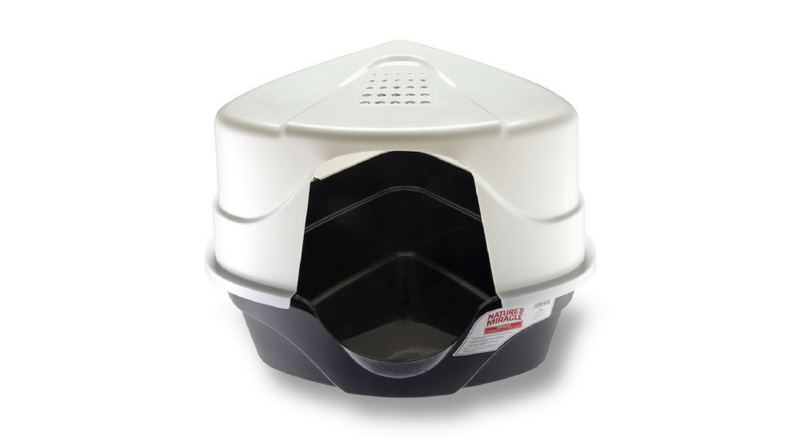 The Omega Paw Self-Cleaning Litter Box is a pretty cool invention that’ll put an end to scooping. 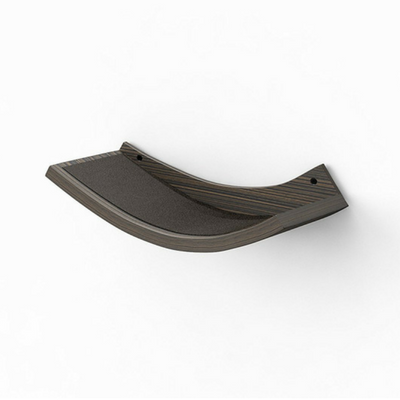 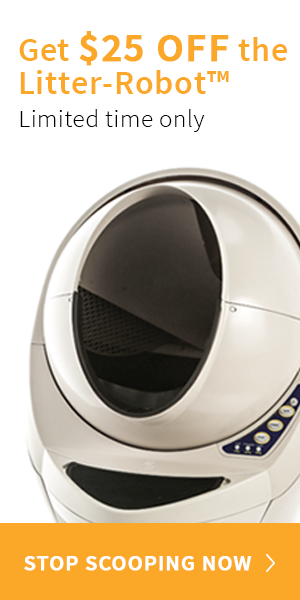 The Roll’n Clean technology is a great concept, but definitely has some room for improvement. 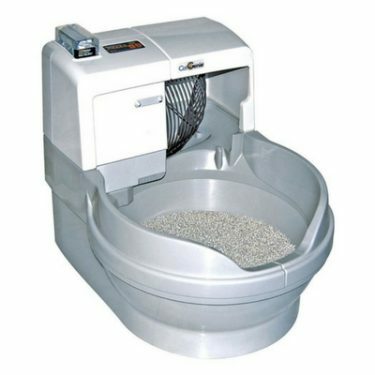 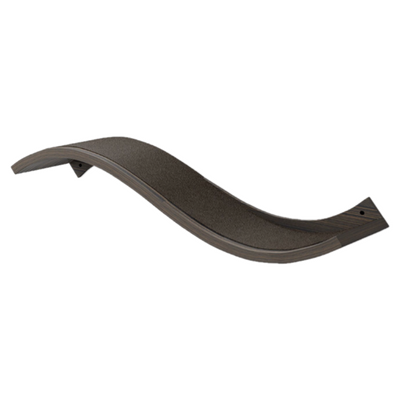 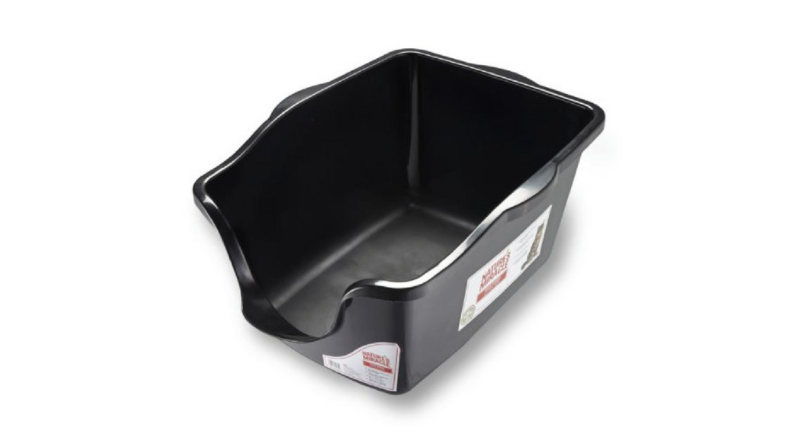 Although it is called a self-cleaning litter box, we’ve grouped it with the standard and semi-automatic litter boxes because some labor is required. 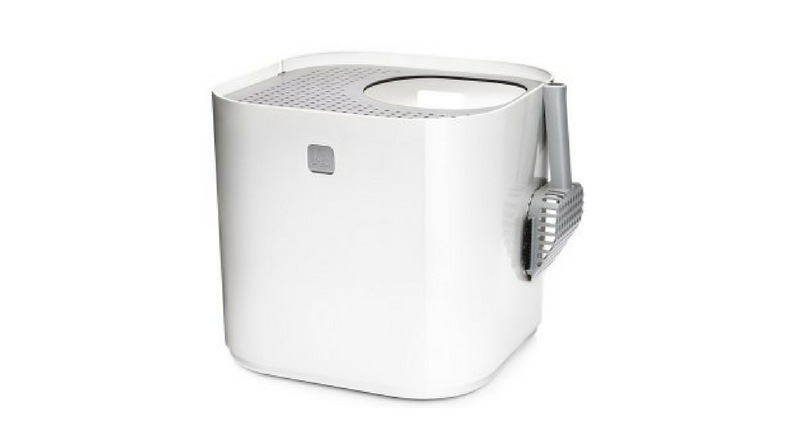 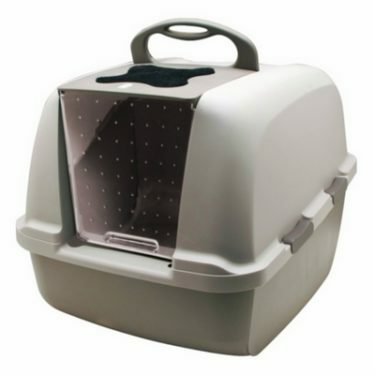 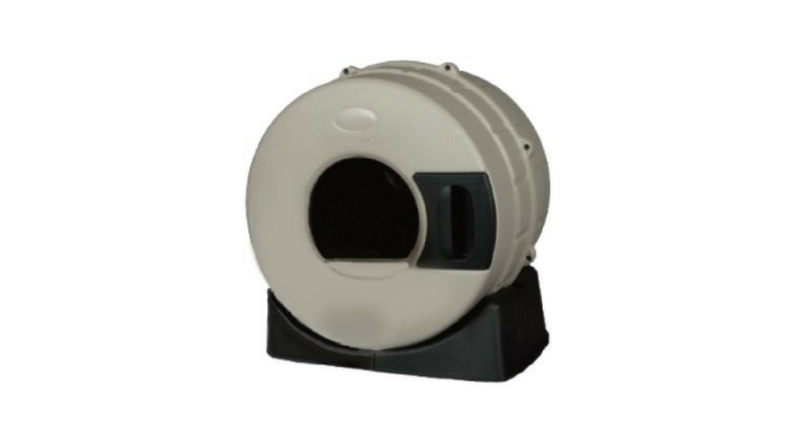 The IRIS Open Top Cat Litter Box is an affordable and practical solution for cat owners looking to reduce litter tracking. 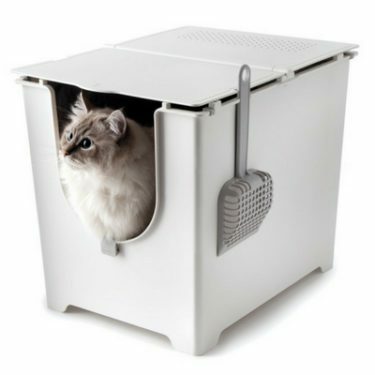 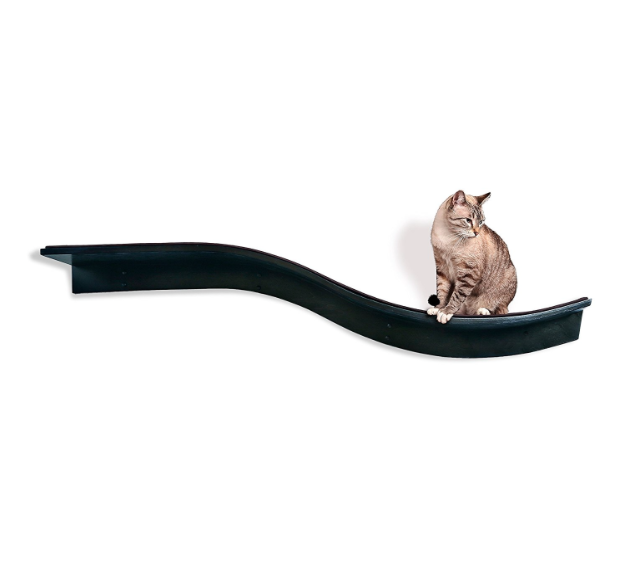 This litter box is about twice as tall as your standard litter pan, and it’s roomy enough for your average sized cat. 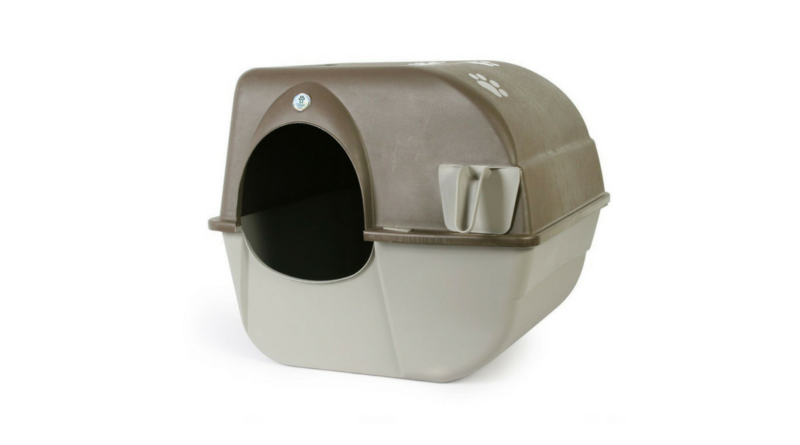 The Litter Spinner Litter Box is a novel design with a lot of room for improvement. 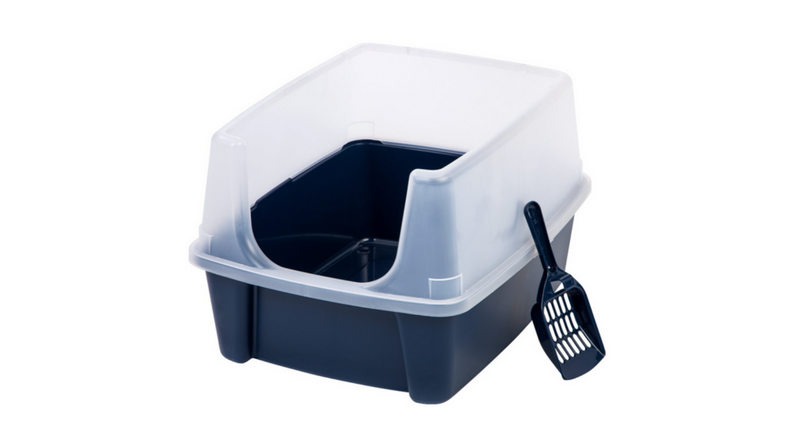 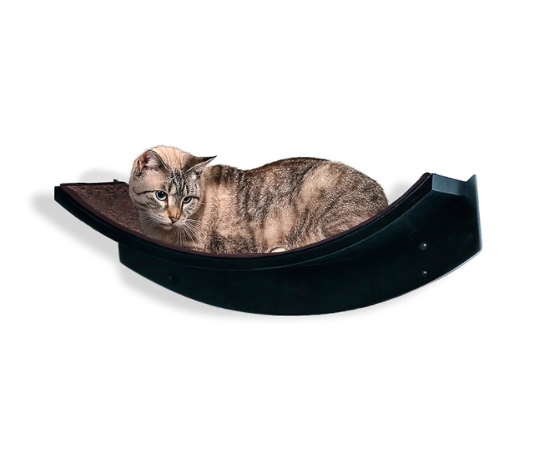 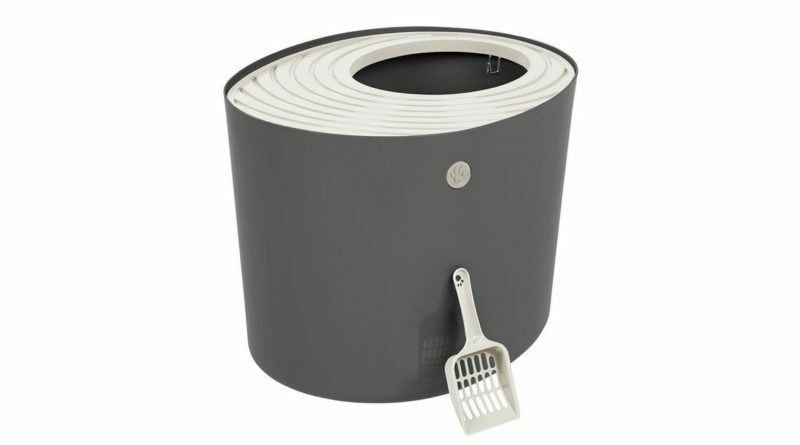 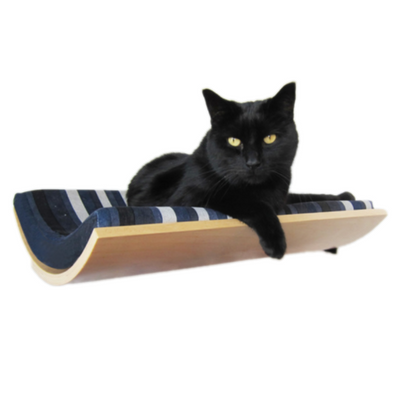 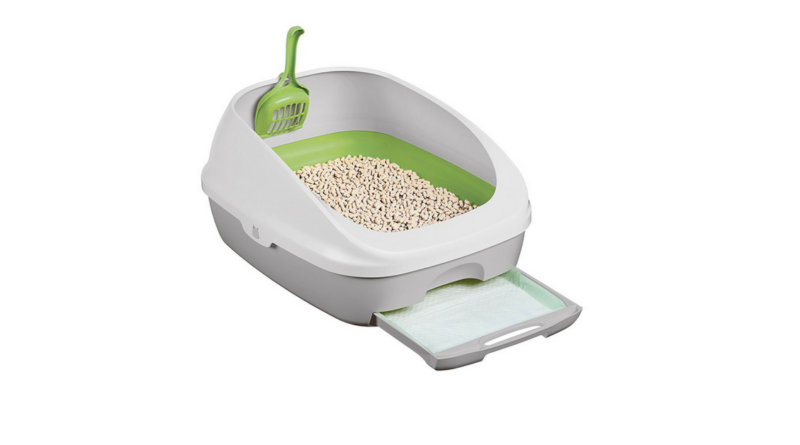 This litter box looks great, saves space, and eliminates the need for scooping. 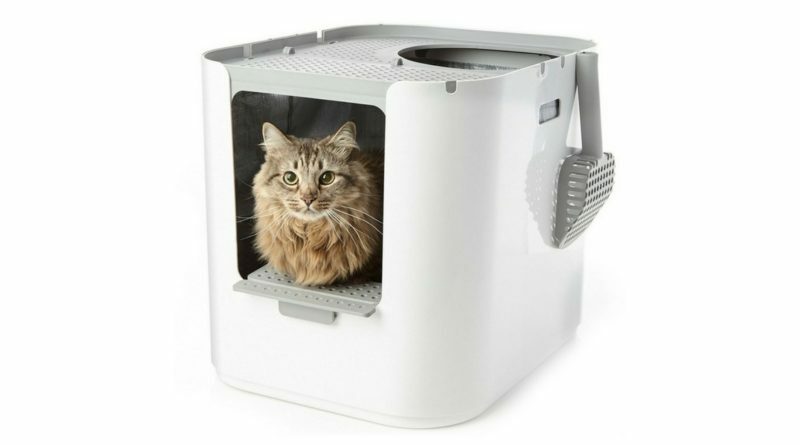 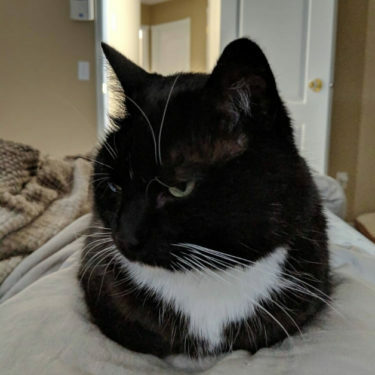 But when it comes to cat-friendliness, the undersized opening and very small litter area are going to be tough sells for your cat.